Payments giant, Visa, is eyeing the virtual currency realm and is looking for someone to spearhead its entry. The Foster City-company recently put out a job listing on Smart Recruiters, and is looking for a full-time Technical Product Manager for Visa’s FinTech division. Cuy Sheffield, a member of the company’s partnership’s team, stated that this role would require the candidate to understand the nature of cryptocurrencies in the retail realm. Through his 17 March tweet, it was understood that the financial services giant was focusing its efforts on integrating its services with digital currencies. 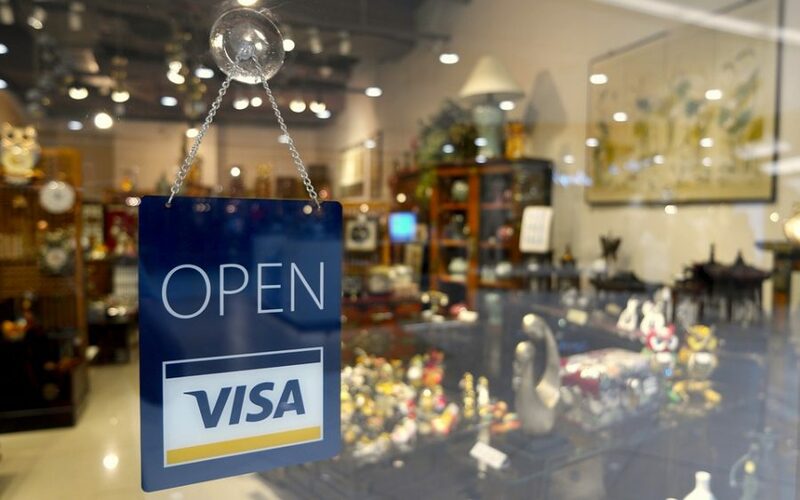 VISA aims to build a product strategy around the decentralized currency world, and the candidate will be required to build a “roadmap,” and collaborate with key players in the field to facilitate the same. Cryptocurrency and its impact on retail payments will be studied by the chosen applicant, in order to build the aforementioned strategy. Further, the company’s Head of Crypto will be directly supervise the technical manager, giving them a significant say in the company’s cryptocurrency efforts. Back in October 2018, Visa’s CEO, Al Kelly, had said that cryptocurrencies will be a viable option for the company to venture into, in the long-term. Digital assets were more of a commodity than a payment vehicle, he had added. Now, with Visa on the hunt for a cryptocurrency expert to spearhead the financial giant’s payment push, the time for virtual currencies to become a “payment vehicle,” seems to have arrived.